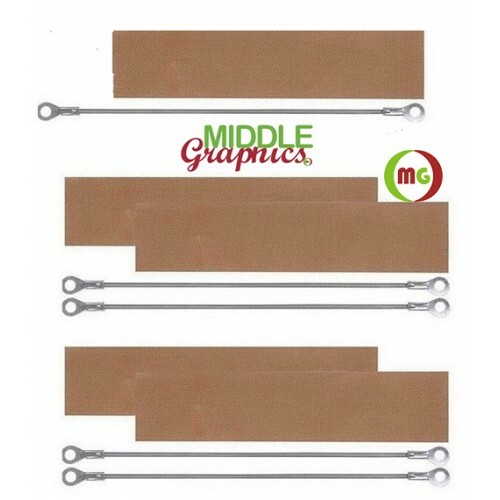 Five sets of 2mm wide for 12" or 2mm / 3mm / 5mm wide for 16", 3mm wide for 20" width Repair kits included 1pcs heat element and 1 Teflon sheet for most 12", 16", 20" Hand Impulse Bag Sealers. 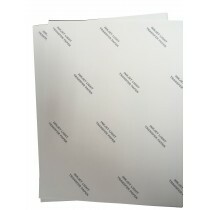 They could fit in - Uline - Grainger - Technopack - WN- AIE300- Tish-300H- FS-300H- PFS-300H- KF-300H models and most other 300 mm sealers. 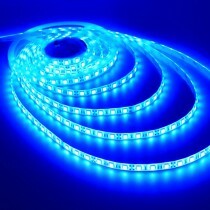 Cool white flexible 5050 LED strip light,ribbon lights is perfect for home,living room,ceiling and c.. 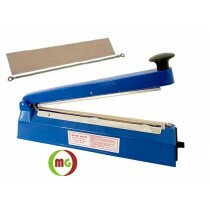 Heavy Duty Industrial Heat Gun is a versatile appliance with the 2-speed fan allows for ..